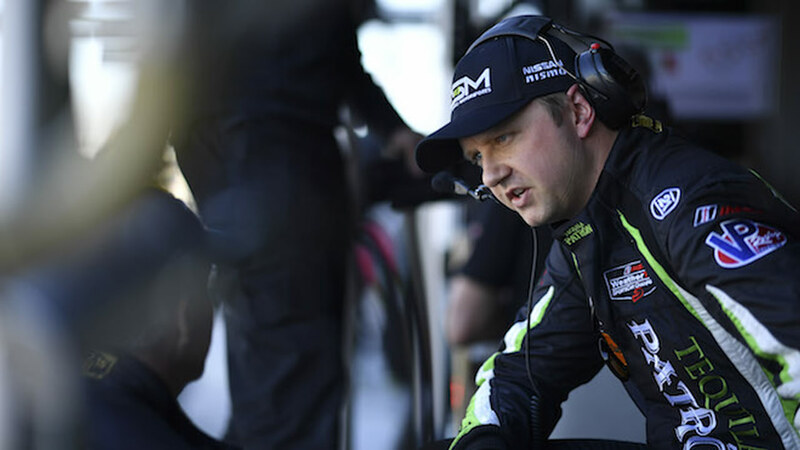 The IMSA and PWC racer founded racecarcoaches.com after spotting a gap in the market for a coaching network catering to amateur racers and track day drivers. “So many of us rely on word of mouth for our deals, and I realized there was untapped potential in how we coaches get business,” said Dalziel. First utilizing his own network of professional coaches, Dalziel privately opened up the website to allow the first members to create accounts and profiles, and list their experiences, services offered, and locations. To ensure credibility and professionalism, each coach was carefully screened before being published on the website. Subscription based for the coaches only, the site will be free for clients to browse and communicate with their coaches. As the website continues to grow, clients will eventually have the ability to rate their coaches, allowing the stronger performing coaches to stand out.